Mad Scientist Camp Starts Monday! http://learnatmorgan.com/wp-content/uploads/2016/06/4COLOR_Horizontal_Tagline-2-e1464792246414.png 0 0 Ms. Somers http://learnatmorgan.com/wp-content/uploads/2016/06/4COLOR_Horizontal_Tagline-2-e1464792246414.png Ms. Somers2017-06-15 21:37:372017-06-15 22:06:37Mad Scientist Camp Starts Monday!  Morgan Academy is on the Move! http://learnatmorgan.com/wp-content/uploads/2016/06/4COLOR_Horizontal_Tagline-2-e1464792246414.png 0 0 Ms. Somers http://learnatmorgan.com/wp-content/uploads/2016/06/4COLOR_Horizontal_Tagline-2-e1464792246414.png Ms. Somers2016-07-25 12:07:342016-07-25 18:43:26Morgan Academy is on the Move!